Cannabis consumption trends are changing dramatically. When you think of “weed” or “marijuana”, you probably picture a perfectly rolled joint, or a water bong, or glass pipe filled with green. Old school smokers will argue that the ritual or the process of setting up a session is what really relaxes them, and is all part of the experience. Now that cannabis has started to infiltrate the mainstream, those trends are starting to bend. New users or casual consumers are showing that they want an easier entry to cannabis. This has led to an opportunity that growers and producers are taking full advantage of. According to BDS Analytics, cannabis concentrates will be worth close to $8 billion by 2022. Of that number cannabis vapes will be worth $6 billion. Is There a Dab Vape For Beginners? 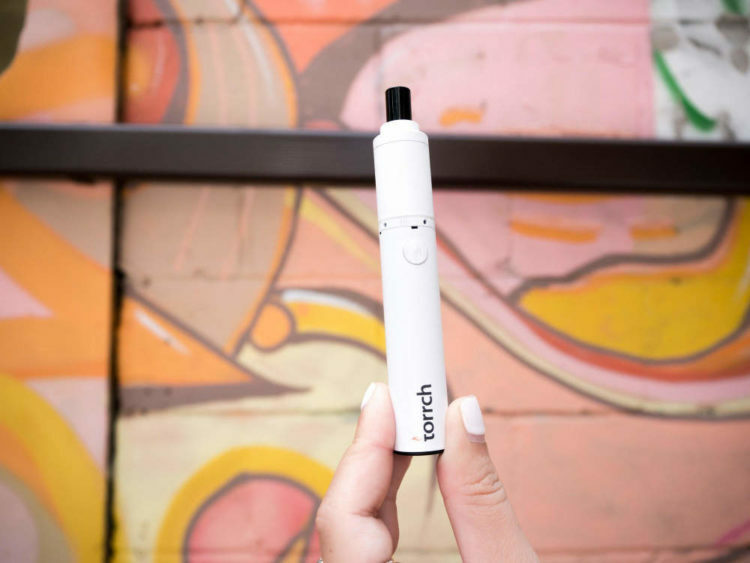 For new users that are interested in trying cannabis, vape pens can be an easy entry point as they require very little work or set up for consumption. Just grab and go. In this article we are going to focus on the hard concentrate market like shatter, budder, crumble, and wax. Traditional dabbing techniques require a large glass rig, open flame blow torrch, and a handful of different tools that can be not only messy but quite intimidating to a new user. A lot of people are afraid of investing in a large dab rig set up. Just as the traditional bud trends are changing, so is the heavy concentrate market. That is where Dab Vapes have been quickly flooding the market. Brands are starting to see the potential to tap into the market of those that are curious about concentrates, however, have been turned off by the stigma of traditional dabbing. 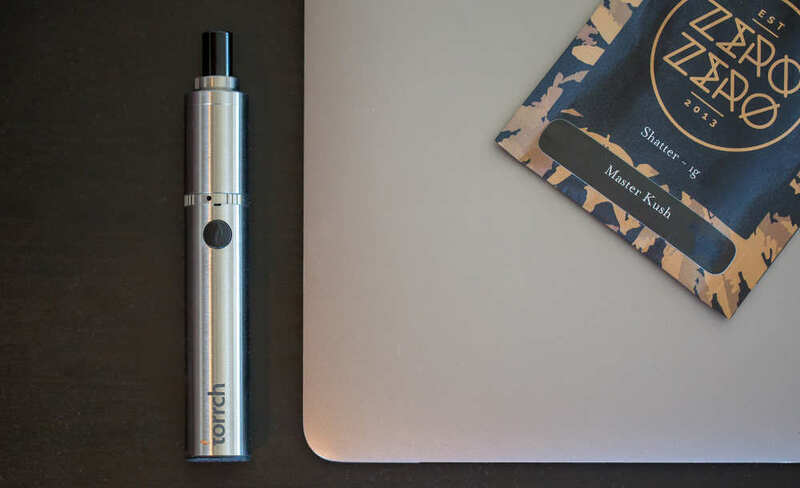 The ease of dab vapes opens up the concentrates market to an entirely new demographic and as technology develops, we are seeing cannabis connoisseurs switch over to portable vaporizers because of the incredible flavor profiles that are elicited. It will be interesting to see how these emerging cannabis trends last over an extensive period of time. A lot of time, money, and research will be done by cannabis brands to better understand the opportunities to follow.